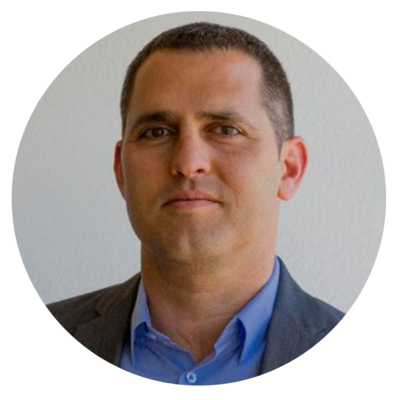 Moe and Tomer Shoval talk about building Simplee, the state of mind that fuels a founder's climb and the team chemistry it takes to ignite collaborative brilliance. Have you seen a doctor lately? If you have, chances are you received a billing statement that was both confusing and likely inaccurate. It comes as no surprise to any of us, that the entire healthcare ecosystem is flawed; it’s highly ineffective, commonly opaque, and almost always cost prohibitive. It’s a crisis that continues to spiral out of control, but fortunately, it’s one that holds great promise for the bold visionaries who relish the opportunity to tackle the most complex of challenges. Nearly five years ago, Tomer Shoval had an unfortunate vacation where his entire family fell ill. Not being in familiar surroundings, it was difficult enough to find reliable care, let alone facilities that would honor his family’s current health insurance provider. As is always the case, there were more questions than answers; but it wasn’t until he received the mountain of billing statements two months later, that he stumbled upon his next big business idea — Simplee. Having fought through numerous billings inconsistencies of my own, I was anxious to hear from Tomer the ways in which Simplee has started to modernize the patient billing process. Prior to our conversation, I recalled a convincing article by Harvard Business School professors Robert S. Kaplan and Michael E. Porter about, How To Solve The Cost Crisis in Health Care. In it, they reiterate what most of us feared, but could hardly confirm - “to put it bluntly, there is an almost complete lack of understanding of how much it costs to deliver patient care, much less how those costs compare with the outcomes achieved. Instead of focusing on the costs of treating individual patients with specific medical conditions over their full cycle of care, providers aggregate and analyze costs at the specialty or service department level. Making matters worse, participants in the health care system do not even agree on what they mean by costs.” In a nutshell, the problems start with a lack of transparency, and as you’re about to discover, that’s precisely where Simplee comes in.